It seems you just can’t keep a superlative watch brand down. Now, with global demand for its watches continuing to rise, A. Lange & Söhne, headquartered in Glashütte in the German state of Saxony, has been expanding its production facilities over the past few years. On September 5th, a groundbreaking ceremony was held to mark the start of construction on the company’s brand new annexe. 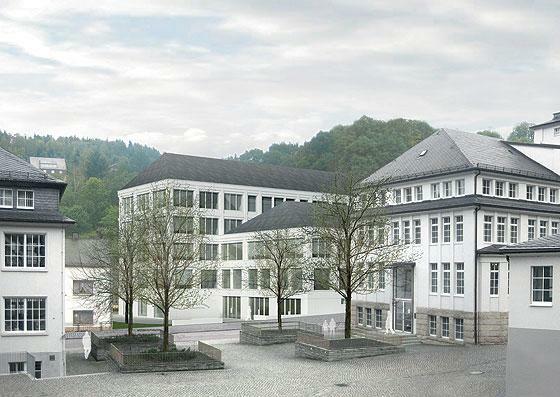 Since the mid 19th century, A. Lange & Söhne has steadily built its reputation and its business to become the largest employer in the town of Glashütte, today providing jobs for more than 500 people, and its watchmaking workshops are already spread across several buildings. The new annexe will provide more than 11,000 square metres of additional space for the movement-assembly departments and the machines that produce delicate movement components. 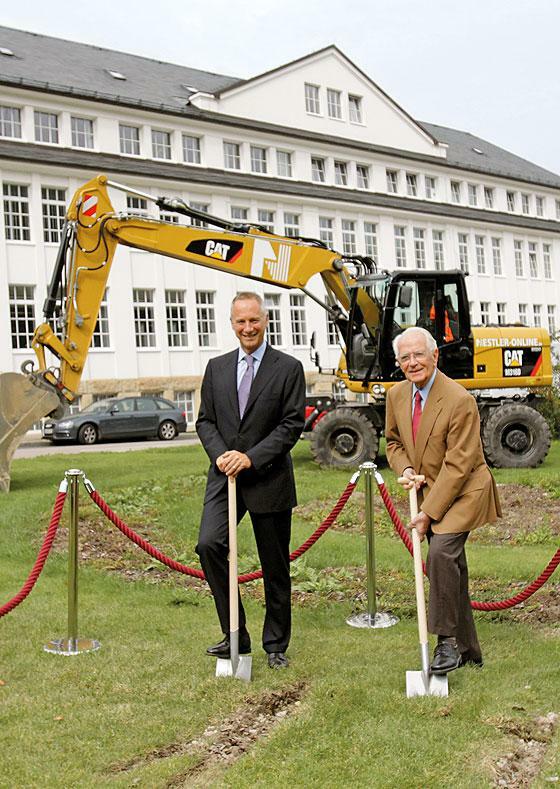 Lange CEO Wilhelm Schmid, who took part in the groundbreaking ceremony along with Walter Lange, the great-grandson of brand founder Ferdinand A Lange, welcomes the start of construction. A skybridge across Altenberger Strasse will connect the new structure with the existing “Lange II” building, currently the largest production venue. On the side facing the street, three floors will be devoted to production of movement components. The rear wing of the building will provide five floors of watchmaker workshops. The double walk-through facade has a climate-controlled function and allows distraction-free tours in these zones. The new building is intended to blend in well with the existing complex and the local environment. Architecturally, Lange designed the facility for maximum ecological efficiency, with a geothermal heat pump used for heating, cooling, and hot water. The foundation of the building will consist of 70 concrete piles driven into the ground to a depth of up to 20 metres. Work is scheduled to start this coming spring and, with true German efficiency, will be completed within two and a half years. The new annexe is expected to cost more than 10 million euros.